NY Pipe Club's Own, Mr. Vernon Vig Interviewed on The Pipesmagazine.com Radio Show! Interveiw on pipesmagazine.com Radio Show!!! Thank you for joining us for The Pipes Magazine Radio Show—the only radio talk show for pipe smokers and collectors. We broadcast weekly, every Tuesday at 8 pm eastern USA time and are available on nearly all podcast sites and apps. Listen on your computer, tablet, phone and even in the car! 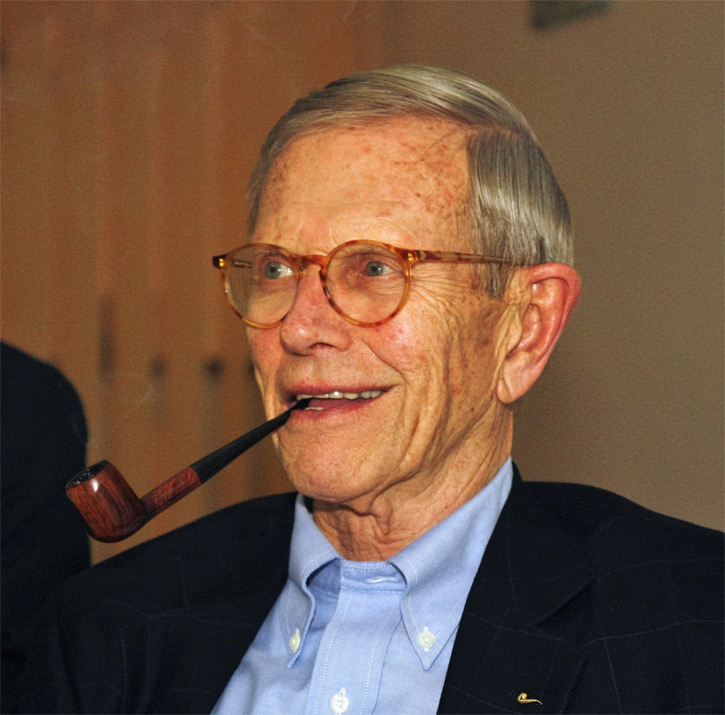 Our Featured Interview tonight is with Pipe Collector, Dr. of Pipes, and former President of The United Pipe Clubs of America, Vernon Vig. Vernon is a retired attorney. He is 80-years old, and has been to pipe shops and shows all over the world, and has lots of great stories. In the Pipe Parts segment, Brian will give us a trip report on last weekend’s Chicago Pipe Show. We will have an update on the JDRF donations as well. Sit back, relax with your pipe, and enjoy The Pipes Magazine Radio Show! Great job, Mr. Vig, very enjoyable listening to all you had to say! Thank you for your many, many years of dedication to our noble community, you are truly the Great Ambassador of the Pipe Community!! !